We know all about the big titles, with marketing material splashed all over our screens, magazines and billboards. But what about the hidden gems? 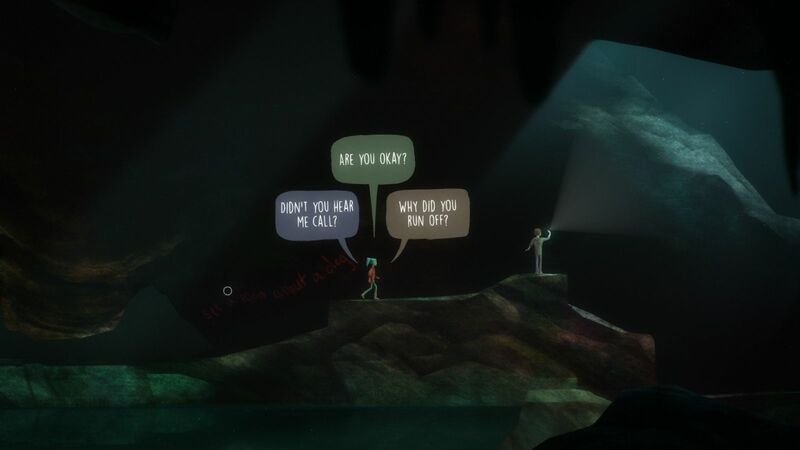 The indie titles with smaller budgets but just as much heart (sometimes more). Have a look at the list to the best indie games of the year so far. 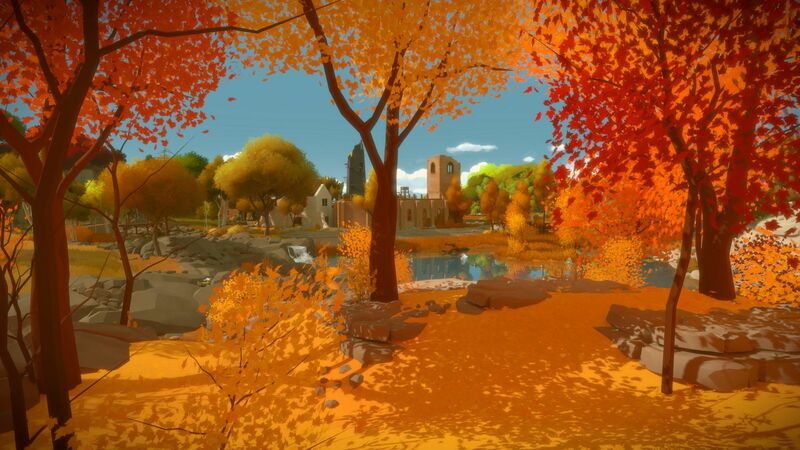 The Witness comes from Braid developer Jonathan Blow (which means you know it’s going to be mind-bendingly challenging). It’s a first-person puzzle adventure game, in which you explore an unnamed island. You also uncover mazes which you must solve in order to continue and unlock subsequent puzzles, open doors, and so on. It’s a must play. 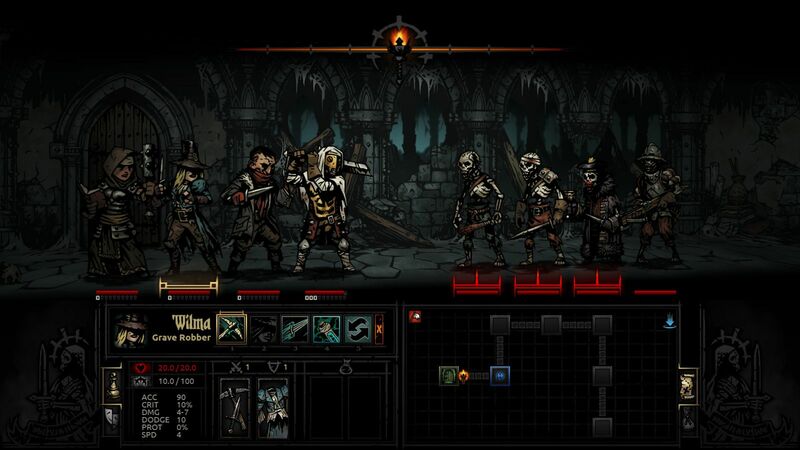 Darkest Dungeon falls into the rogue genre. You have access to a fairly good roster of heroes, and as is typical of the genre, you select a handful when you embark on a mission. You’ll need to not only complete your missions, but manage the resources available to you. Every area has different challenges, all of which require specific strategies. You need to find the balance within your party to complete your task successfully. Gamespot refers to this game as The Breakfast Club meets Poltergeist. Yeah sounds about right. Five teenagers meddle with something they shouldn’t and accidentally unleash paranormal entities. There are a couple of different ways the narrative can play out, so this game deserves multiple playthroughs. If you have ever played any of Amanita Design’s games, you’ll be an instant convert. 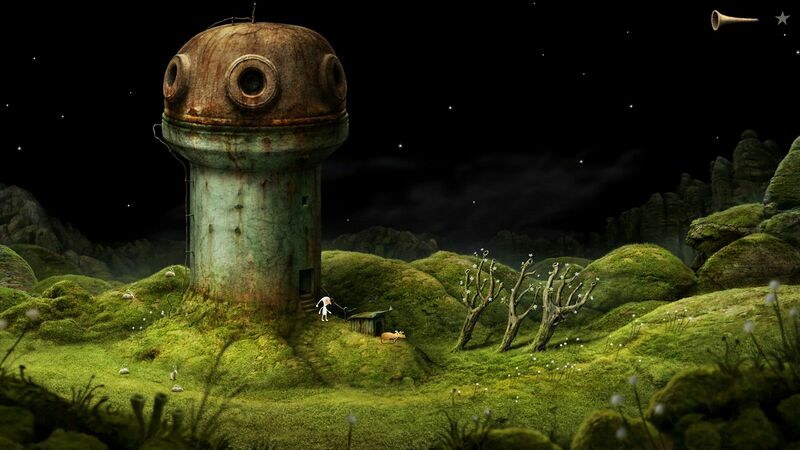 As always, it’s point and click, but the real strength of the studio’s games is the imagery and intertwined metaphors. I won’t lie, they’re also pretty weird and surreal, but absolutely gorgeous and memorable. 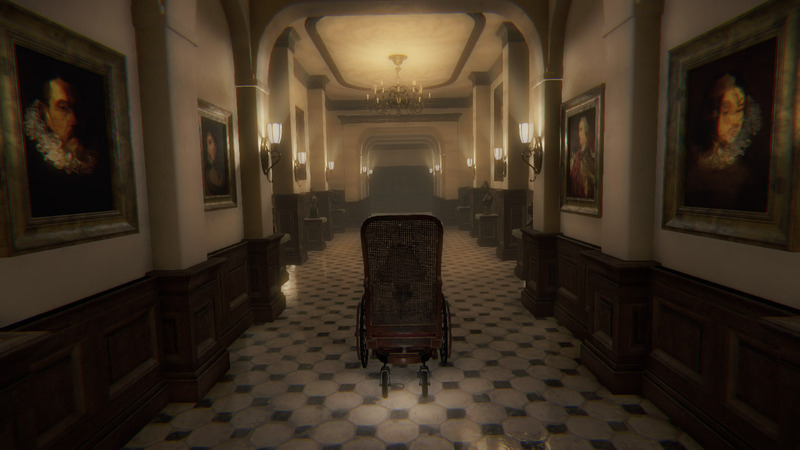 Layers of Fear is unnervingly creepy. It tells the story of a painter trying to create the perfect portrait. The title not only refers to the literal layers of paint, but also the tragedy that unfolds as you explore the freaky family mansion. There are elements that aren’t 100% (the voice acting is one of them), but it’s a great scary story! Make sure you play it through more than once — there are three endings to uncover. 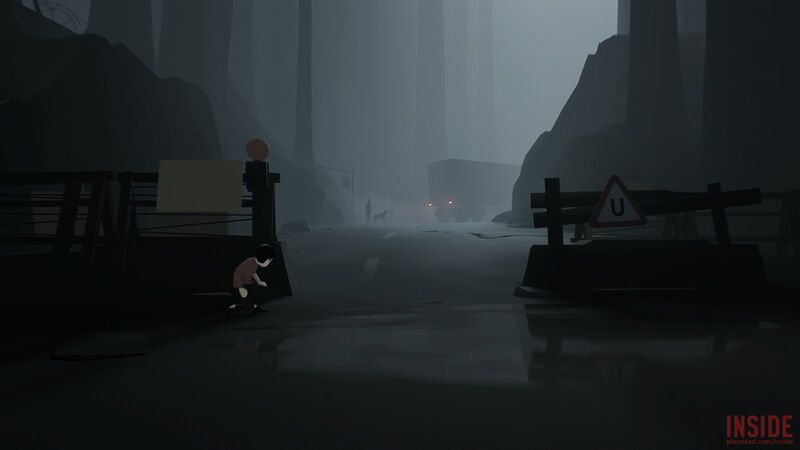 If you played and loved Limbo, then you’ll love Inside, from developer Playdead. It’ both haunting and unsettling. It won’t leave you thinking it’s groundbreaking, but it will leave a lasting impression and while it might not be particularly replayable, you’ll be recommending it to all your friends. 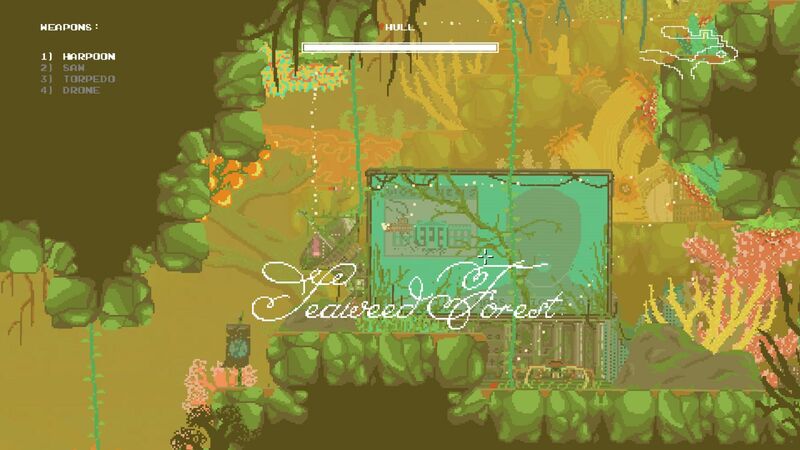 The format of this game is familiar to anyone who grew up playing what has now been termed the “Metroidvania” genre. You explore Earth in the future after climate change has submerged most of the world’s land mass. Oh, and did I mention you’re the last human alive? It’s a pretty short game, but it makes the most of the genre and executes it in the best fashion. 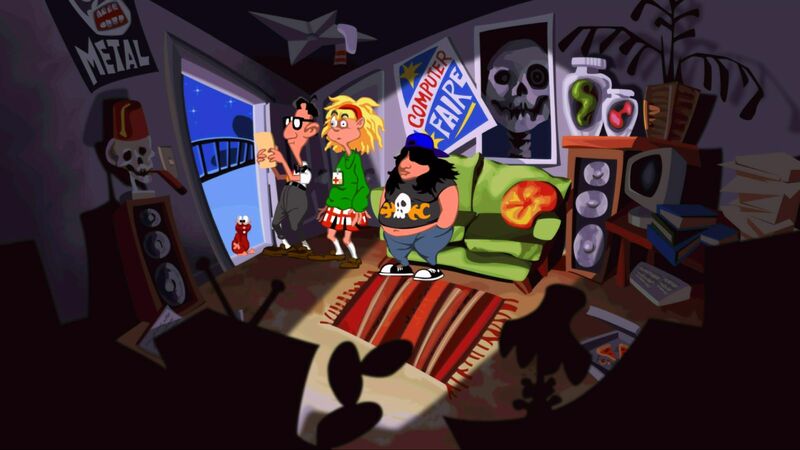 Day of the Tentacle is one of my bestest, all time favourite games. The updated and remastered version of this game did absolutely not disappoint (and I was sceptical). 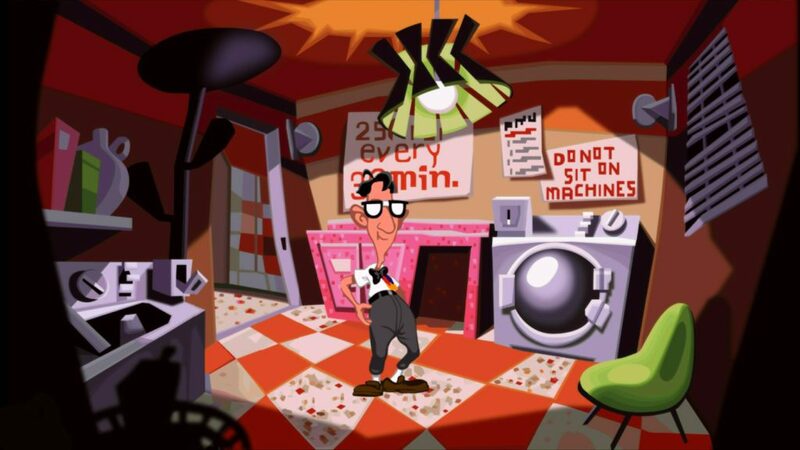 Replay one of the best LucasArts games ever on your modern machine emulator free. It’s absolutely marvelous.